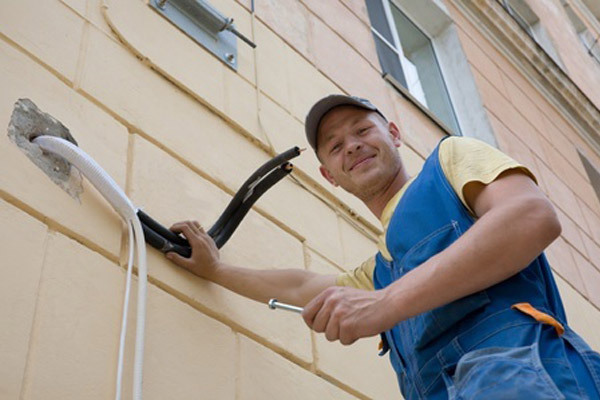 At A&M Electric we offer quality workmanship and a fast response time. We will ensure that our technicians arrive at your site promptly and when scheduled. When you hire us, we will conduct a thorough inspection of your sites electrical system and make sure everything is up to code. We specialize in residential and commercial sites. Our excellent electrical work is well known in the El Paso, TX area and we always strive to do our best in all areas of the electrical industry. Our excellent reputation for being affordable, reliable and professional stands out among our competitors and our clients are happy and have been with us for many years. Our main services include a body of work in Efficient Lighting Retrofits and Solar PV Panel Installation area. A&M Electric is a family owned electrical company serving the El Paso, Tx area. We’be been your El Paso, Tx Electrician for over 15 years! Many businesses and home owners come to us for our top-notch work and customer service. We are skilled electrical repair experts. We are licensed, bonded and insured and our work many times comes from referrals. We will be more than happy to provide you with professional references upon request. Our custom electrical work stands out from our competition and our reputation is umblemished. Our residential services range from fixing a blown fuse or installing a ceiling fan, new electrical outlets installs, track lighting & chandeliers, outdoor lighting or just about any other electrical need for your home. We also offer a variety new construction services to owner-builders and residential general contractors. Our commercial services range from efficient lighting retrofits that qualify for utility and tax incentives, troubleshooting, pole and outdoor LED lighting, parking lot induction lighting, and general electrical work including new circuits and lighting controls. We are Registered Energy Service Providers for El Paso Electric’s Energy Efficiency Programs for small and large commercial customers. Our Solar Panel Custom Installation Services are tailored to each project because we know that every home and family is different. 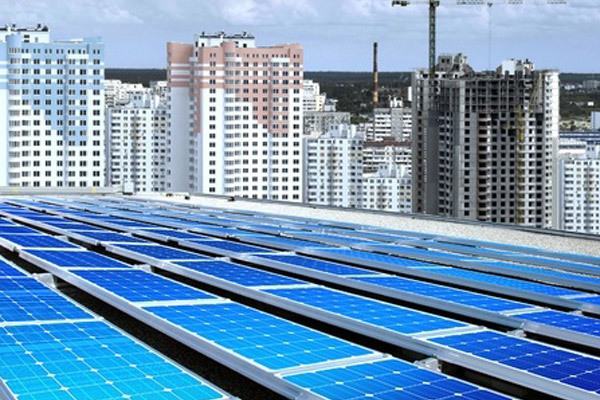 We will colaborate with you to design and implement the right solar energy system. After all has been planned and drafted according to your specs, we will execute a quality installation and prepare you for great savings. We have serviced the following clients in town and many more. Feel free to contact any of these clients and ask them how we did when we solved their electrical needs. We are sure you will get a positive review and you will be on your way to becoming another satisfied customer. Gray Heating and Air Conditioning - Expeditors of El Paso - Franks Supply - Border Patrol Museum, PC - Automated Controls - Rogers Sheet Metal - Angie’s List - Sears Home Improvement.